Nick Grisolia, inventor of Zoomer. I was pretty pumped the other day when I had the pleasure of meeting Nick Grisolia, inventor of Zoomer, the hottest toy from 2013. He is a pretty humble guy and didn’t let on that he was the inventor even after I gushed about what a great toy Zoomer is and how much my daughter loves it. He was such a nice guy and refused to take full credit for Zoomer explaining that he works with a partner. 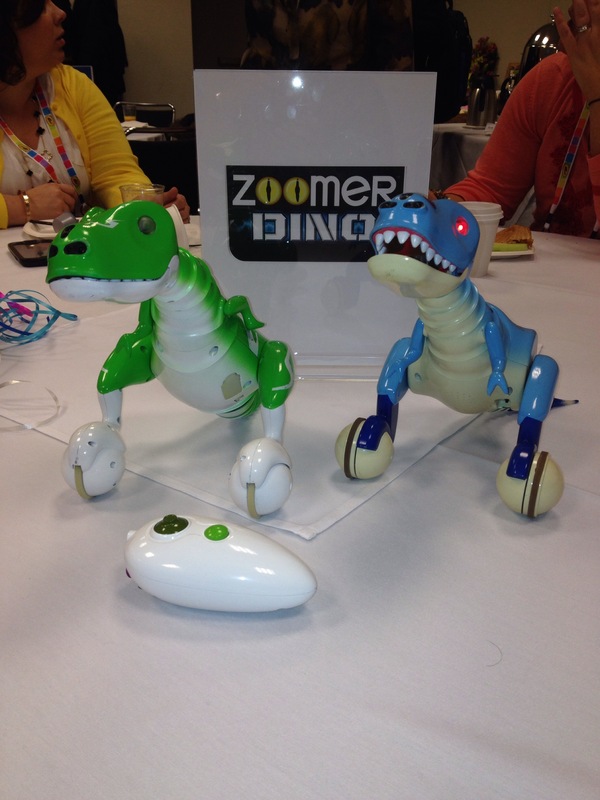 I was glad to have the chance to talk to him about his latest toy Zoomer Dino Boomer at the Spin Master blogger breakfast last Sunday. 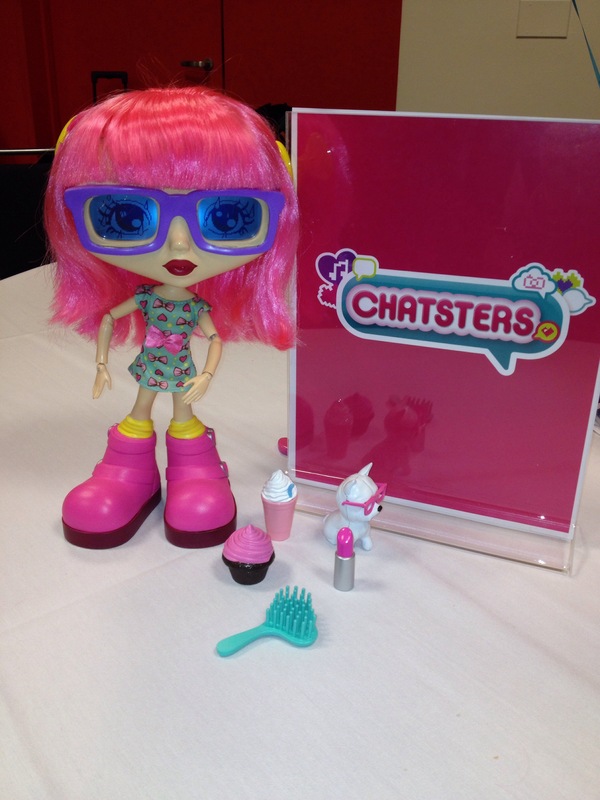 It was a sneak preview of their upcoming toys at the NYC Toy Fair. 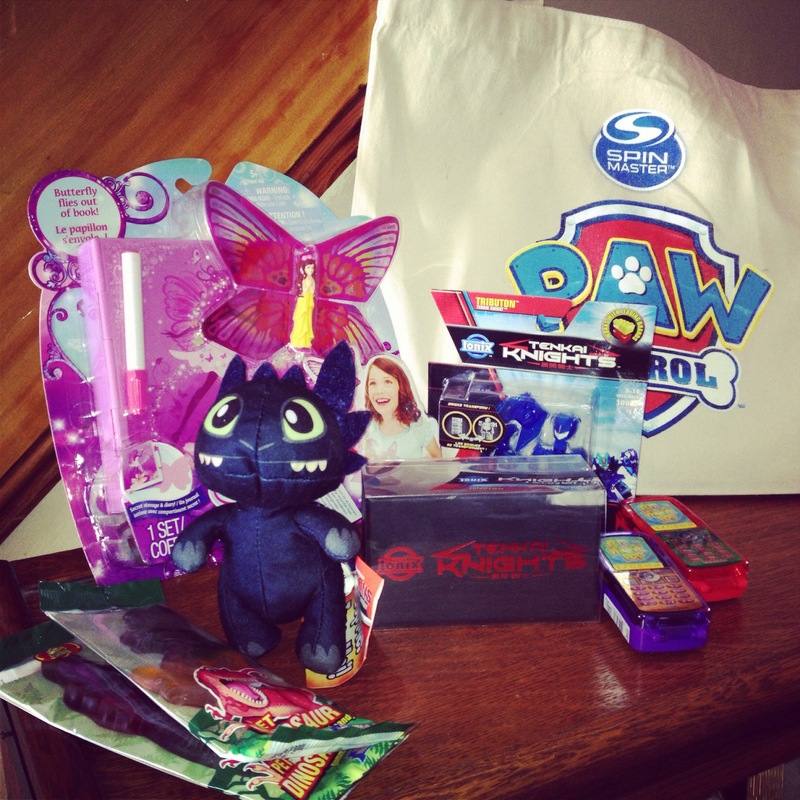 It is going to be another great year for SpinMaster with some fabulous toys on the horizon. Here is a sneak peek from my sneak peek. Zoomer will now have a prehistoric friend, Boomer. Boomer has a great dinosaur roar and rolls around whipping his tail about all while balancing on two feet. Unlike Zoomer, he is not voice activated but rather operated via remote control. You can also play with him in autonomous mode by using the sensors in his nose. Boomer has several different moods and his eyes change color to indicate his mood. I can’t wait for our Zoomer to meet Boomer! For the amateur spy in your life these two accessories will be a must have. These spy glasses actually take pictures! I would have loved this as a kid. You can take pictures with the glasses and then plug the memory card into your computer and print them out. So cool! Along with your Mission Impossible Spy Glasses is the microphone pen. You can use it as a pen as well as a microphone and it also has a red “lasar-like” light. I love high-tech just as much as everyone else, but there is nothing like a good old board game. 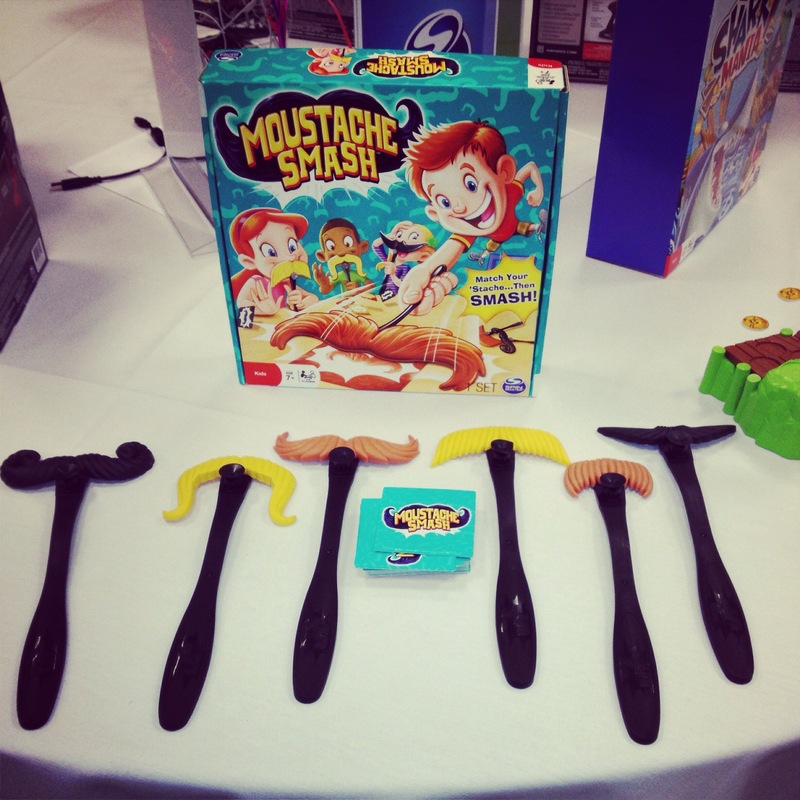 This game was awesome and rides the mustache craze which will make it a big hit with the kids. It’s simple to play and kids will have no problem learning the rules. Each player gets a mustache and wears it during the game. On the back of the mustache is a suction cup which helps you smash and keep your card. When the cards are flipped the first person to smash the card that matches either style or color of their mustache gets the card, player with the most cards wins. Another low-tech fun game. 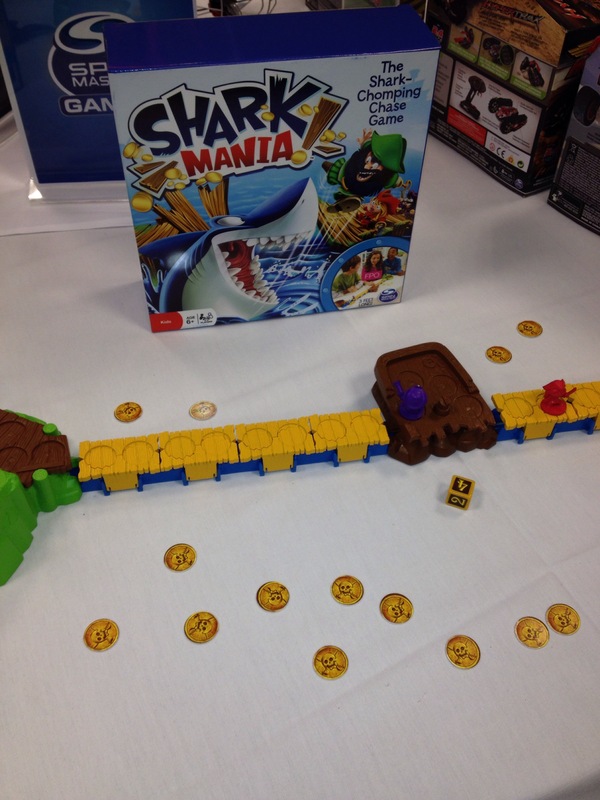 You have to move your person across the bridge before the shark attacks. At first I thought it needed batteries in order for the shark to travel across and break through but no batteries needed. You wind up the shark and it travels on a string. No batteries is a winner, loved this game. 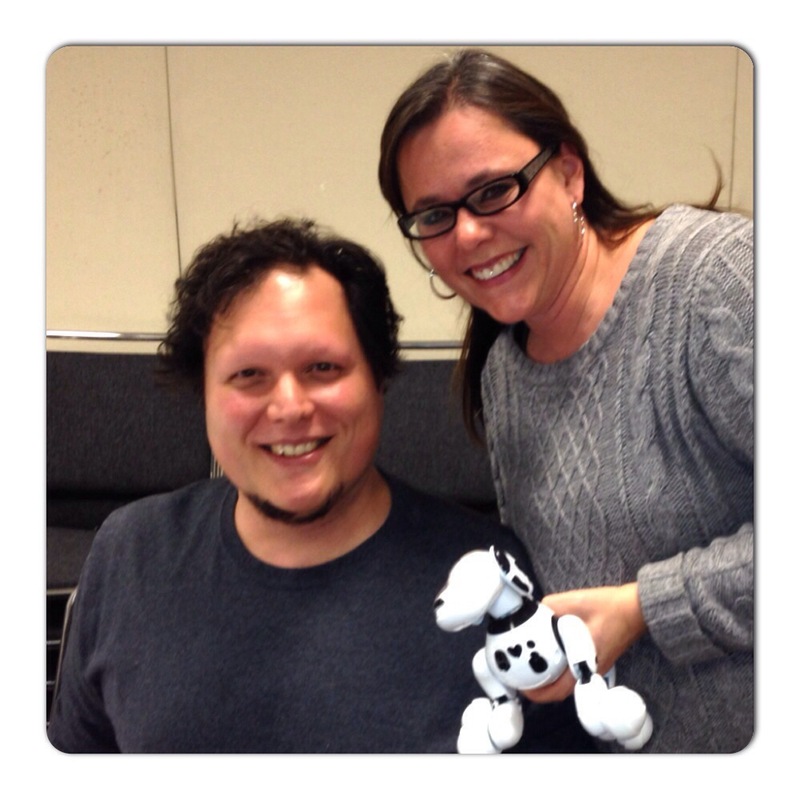 Flutterbye has two new exciting additions this year. Even Spin Master is showing their “DisneySide” by adding Tinkerbell to the Flutterbye Family. If you have never seen one they are pretty magical. With a push of the button she flies around the room and hovers over your hand. 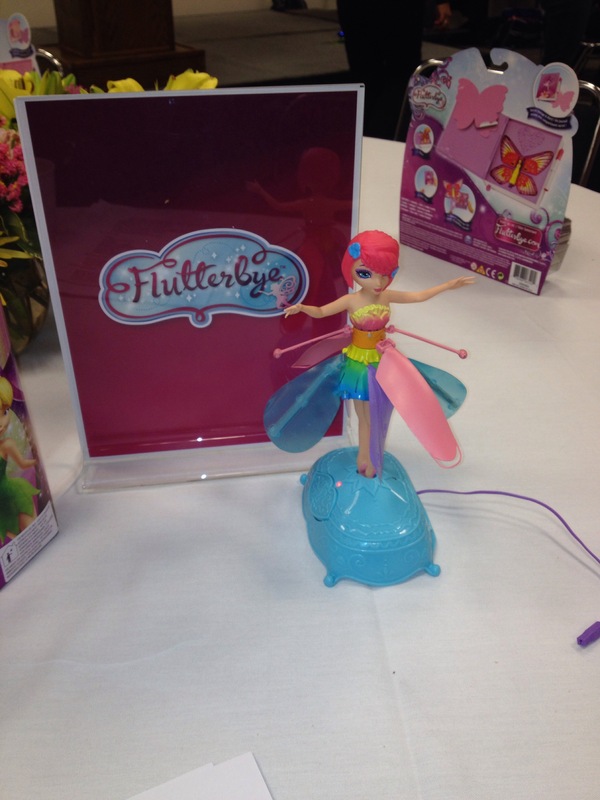 The other new addition is the original Flutterbye Fairy that now lights up when she flies. Although I have only girls we have tried out the remote control helicopter from time to time. The results are always disastrous, they fly up hit the ceiling and fall apart. Apparently our results were pretty typical so Spin Master now has a cage around the helicopter which keeps it from hitting the ceiling and other obstacles. It also enables the helicopter to roll up the wall or across the ceiling using the cage. It worked really well and was a lot of fun to play with. To celebrate Spin Masters 2014 Toy Line I am giving away a Spin Master basket featuring Ten Khai Nights. To enter the giveaway sign up to follow the blog or like my facebook page. Contest will end Wednesday, February 26th and the winner will be announced on Thursday, February 27th. 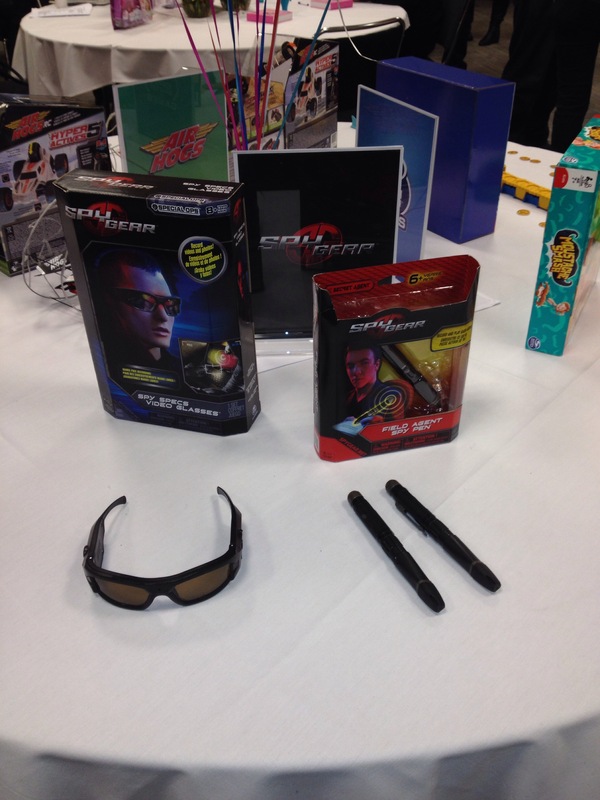 Toys previewed here today will be available in Spring or Fall 2014. 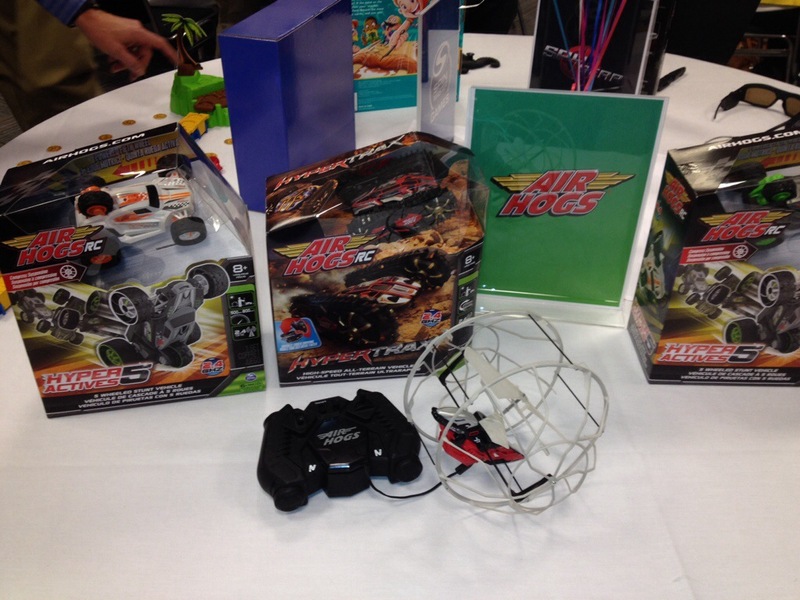 This entry was posted in Contests, Giveaways, Reviews, Toys and tagged Air Hogs, board game, Flutterbye, Interactive doll, moustache, remote control helicopter, Shark games, Spin Master, Spy Gear, Tinkerbell, Toy Fair 2014, toys, Zoomer. Bookmark the permalink. Come on ,Visit my profile link and have some input about me.